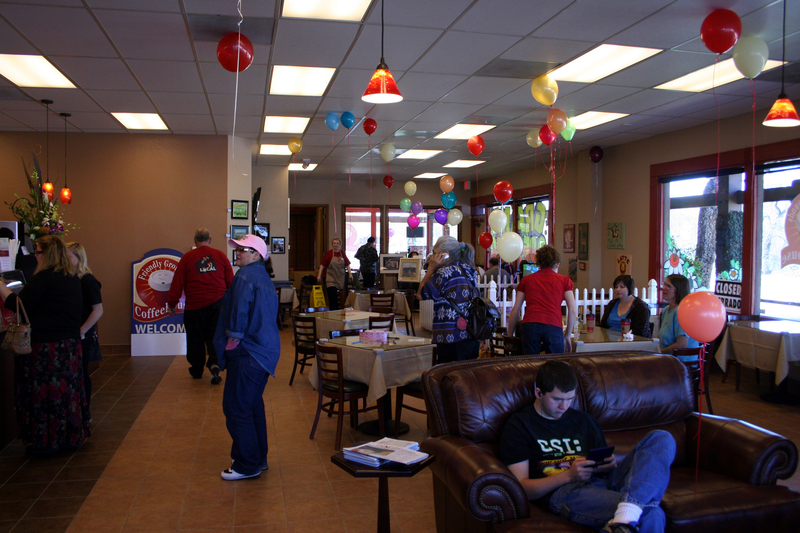 Last Saturday, June 20, Friendly Grounds Coffehouse held a fundraiser pancake breakfast to support Santee Santas. For $5 you could have pancakes with syrup, sausage, and coffee, milk, or juice. The Santee Fire Department, another major supporter of the Santas, put in an appearance as well (although they had to leave before I got there). The event raised around $200, which will be put toward helping needy Santee families during the holiday season. The plan is to work toward making this a monthly event and continue the support for the Santee Santas throughout the year. 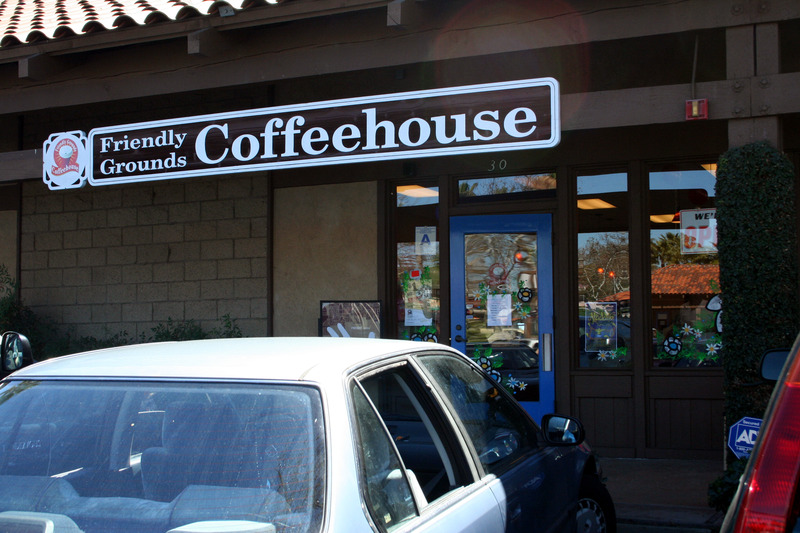 This Saturday, June 20, Friendly Grounds Coffeehouse will be holding a pancake breakfast fundraiser from 8:00 to 11:00 am to support Santee Santas Foundation. For just $5 you can get unlimited pancakes, 2 sausage links, and either a house coffee, glass of milk, or a juice pack. They will donate 50% of their profits to the Foundation. The Santee Fire Department plans to be on hand with an engine for the kids to check out (barring any emergencies). 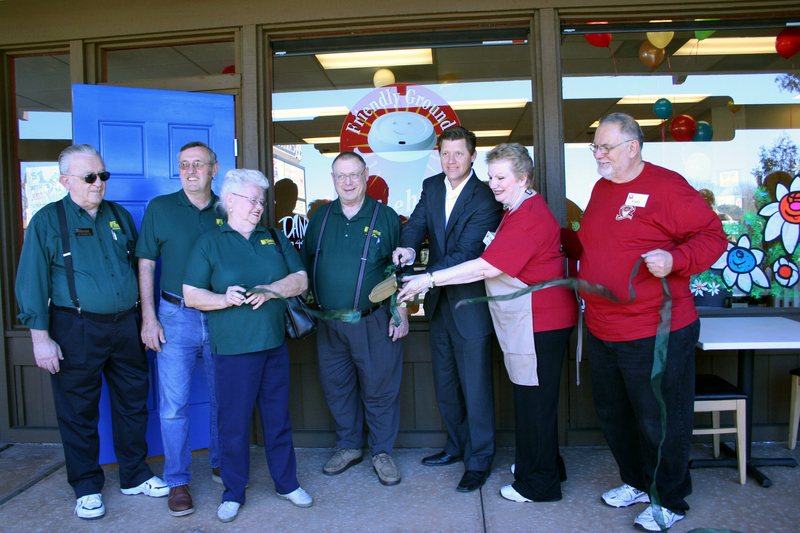 Santee Santas is a local non-profit organization that helps to provide holiday cheer to struggling Santee families, with food and gifts donated by residents and businesses or purchased with monetary donations. Recently the Santas have begun reaching out to seniors who are alone or living in nursing homes. 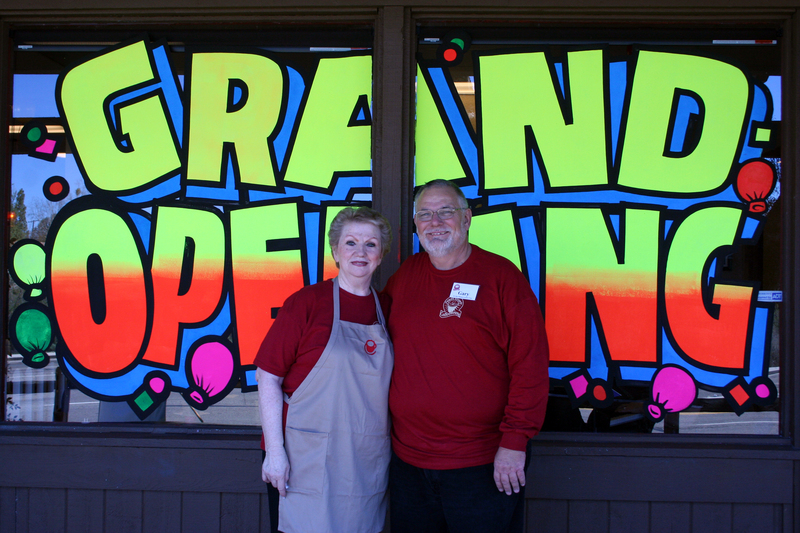 This group has been helping out neighbors for 56 years, with support from Santee Schools, Santee firefighters, the City of Santee, and local businesses and individuals. Come on out and help support this wonderful organization. 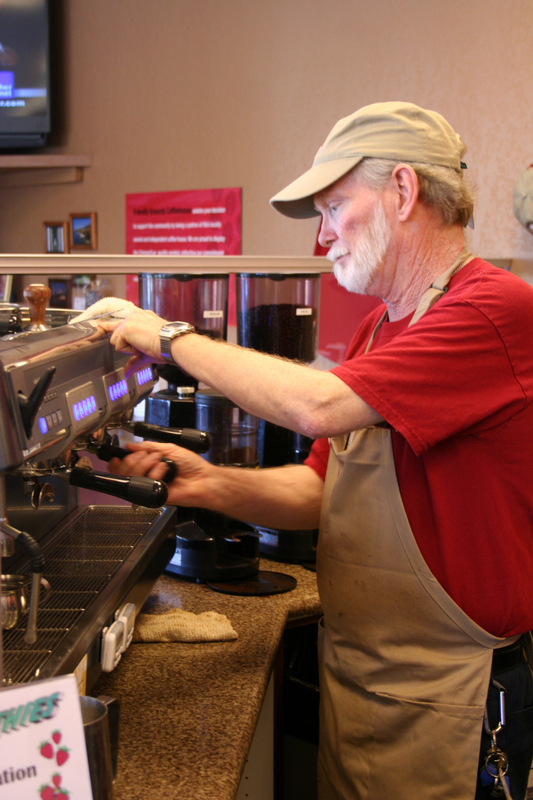 Friendly Grounds is located in the Carlton Oaks Plaza at Carlton Oaks and Carlton Hills. Map.